C88 is an integrated leadership performance journal. 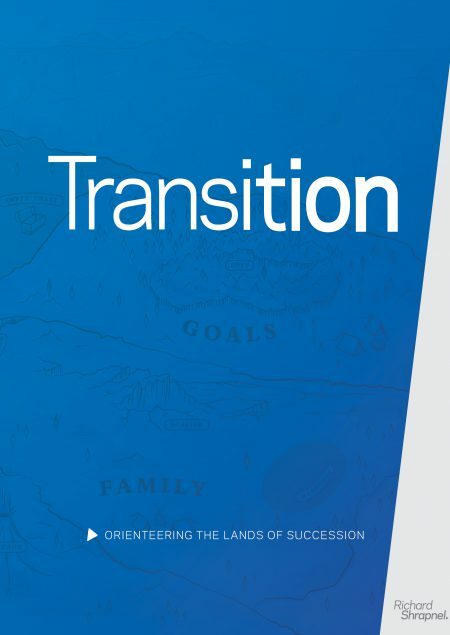 It will lead you through the drivers of business success while allowing you to benchmark your leadership performance and develop, execute and assess your tailored development plan. Opening sections including how to use this guide, the power of the pencil, and map of the eight steps in completing the leadership performance guide. Introduction: The commitment, the art and the journey explained. A global leadership self-benchmark test and a map of the leadership performance journey. Chapter One - So You Want To Be in Business? 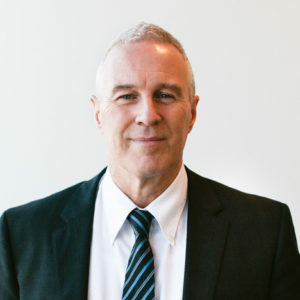 : Care must be taken in choosing the 'right business'. No one can be successful at every business. There is a right and wrong choice for you. Chapter Two - Leadership: Leadership provides the moral value and strength of purpose of a business. For a business to enjoy continual success it must have worthy leaders at its core. Worthy leaders are ones who possess the traits of wisdom, sincerity, humanity courage and discipline. Chapter Three - Vision: Vision and purpose are exciting and enticing. They draw all the people who make up a business together and gives them a shared common purpose and energy to move forward. Vision is the glue that binds and the energy that propels your business forward. Purpose is the anchor and summit. Chapter Four - Culture: The culture of a business is its personality and traits. A business's culture must uphold its values and ethics and underpin the strength of its leadership. The 'right culture' supports the competitive strength of a business. Chapter Five - Customers: the rock solid culture of understanding and fulfilling customer needs today and tomorrow will not only retain and build a loyal customer base, but more importantly it will provide a future direction for the business. Chapter Six - Competencies: Knowing what your business can do well and what it cannot guides your competitive effort. It tells you what directions to move in , what competencies to build and which capabilities need strengthening. You must truly know and acknowledge your competencies and capabilities to know your business and compete effectively. Chapter Seven - Employees: Your business is the sum of all its employees and nothing more. Its competitive success is founded in the combined strength of its employees. Inspire and guide your employees well and your business will exceed your wildest dreams. Chapter Eight - Incentives: Incentives are the fuel, the energy, that drives your business. 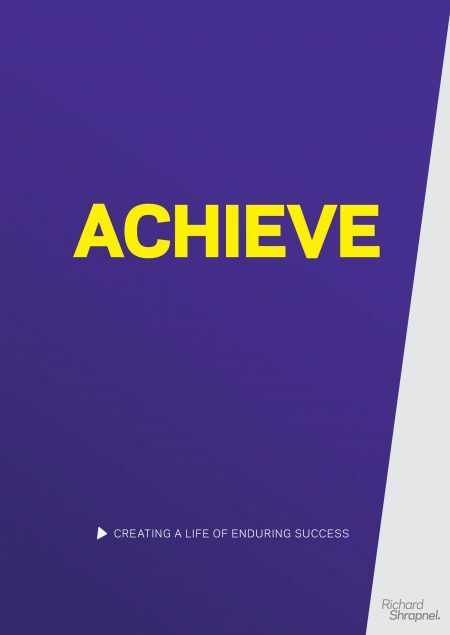 Structure, align, manage your incentive programs well and your employees will strive to attain their rewards and exceed your greatest expectations. 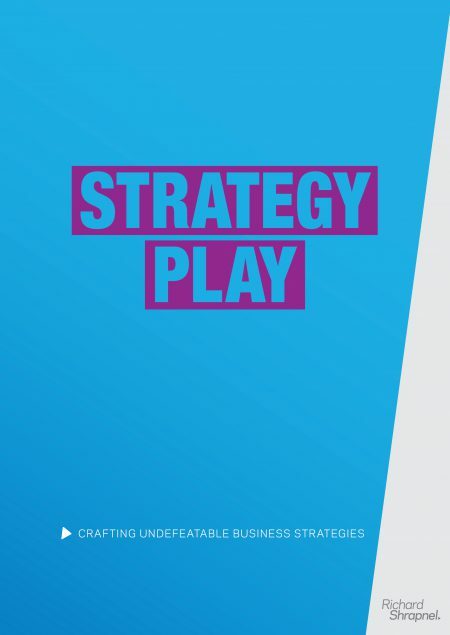 Chapter Nine - Paradigms, Bureaucracy & Self Interest: Paradigms are the barriers to competitive thought that can paralyse a business's ability to succeed. Bureaucracy and self-interest are the poisons, the toxicants the can build within your business, and destroy its character and soul. They all must be eradicated without hesitation. C88 is a guide that integrates leadership performance with the key drivers of a business’s success into a single resource. As both a performance guide and journal, it allows you to invest in your personal leadership capability while simultaneously taking your business’s performance to new heights. C88 uses the drivers of business success as a framework against which you can benchmark your own leadership performance. It also uses the quotes of other leaders to provide perspective and then draws you to develop, implement and monitor a tailored plan to drive your leadership performance and grow your business tremendously. 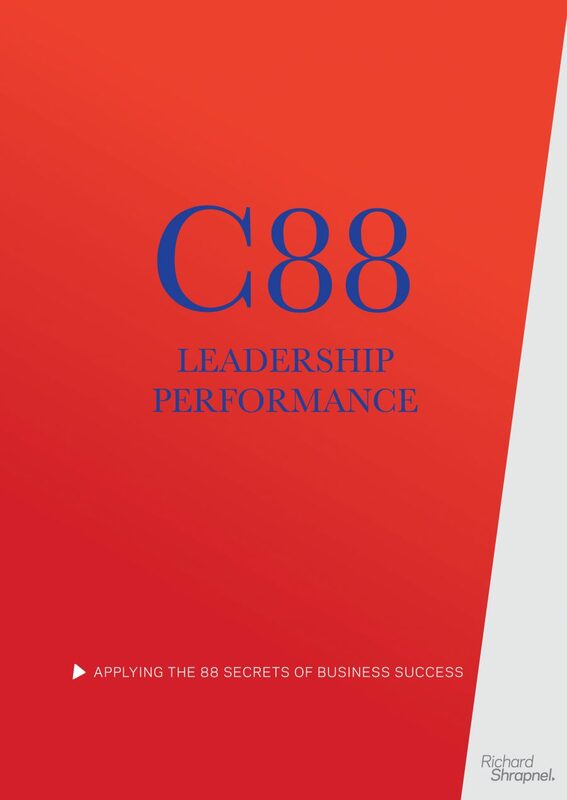 C88 is an essential tool for any business leader who wants to take their leadership skill and their business’s performance to the next level. If you want to take your business to new heights, start with your and your leadership team’s performance. Buy C88 now and don’t lose another minute of opportunity. A 188-page full-colour guide in PDF format, which you can immediately download to start your journey without a pause.